The USISTD offers the training materials and support, necessary to train as a dancer, instructor, or candidate. 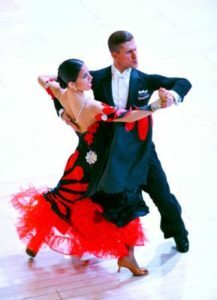 We offer a wide range of dance-related books, videos, and other materials to help you achieve your goals. Online Store – You may browse the online catalog, select the items you wish to purchase, and pay online using a Master Card, Visa, or PayPal account. When an order is placed you will be sent a confirmation email. When your order is processed and shipped additional emails are sent, informing you of the status of your order. All orders will be processed ASAP after receipt.